Hot Topics in Neuroscience: Marijuana for Parkinson’s Disease? Dr. Mohanty is Research Scholar and Dr. Lippmann is Emeritus Professor at the University of Louisville School of Medicine in Louisville, Kentucky. Disclosures: The authors have no conflicts of interest relevant to the content of this article. Abstract: Marijuana is popular in the United States and is being widely legalized for recreational and medicinal purposes. It remains a Schedule 1 substance without fully proven risks and benefits; yet, it is increasingly available in many US states and territories. Cannabis might have medicinal efficacy in Parkinson’s disease as a form of medical marijuana. Endocannabinoid receptors exist throughout the nervous system and are documented to influence receptors affecting a wide variety of areas. Neuroprotective aspects might be induced by cannabis exposure that might yield benefit against the nigrostriatal degeneration of patients with Parkinson’s disease. Animal investigations support suggestions of improvement in bradykinesia and/or tremors, but this is unsubstantiated in human studies. However, some patient surveys and anecdotal or case reports indicate that marijuana attenuates some motor manifestations of parkinsonism and also of non-motor, mood and/or cognitive symptoms. Medical marijuana might benefit motor and nonmotor aspects of Parkinson’s disease patients. Currently, these assertions are not substantiated in human investigations and cannabis can also induce side effects. Until studies clarify the safety and efficacy of pharmacotherapy with cannabis products, medical marijuana remains largely without scientific endorsement. Research has yet to document the full benefits, risks, and clinical applications of marijuana as a treatment for patients with Parkinson’s disease. Cannabis is becoming increasingly popular in the United States.1 Many states have approved recreational marijuana, and several others allow medical and/or additional usages.1 Medical marijuana is prescribed for a variety of indications; now, it even has possible application for people with Parkinson’s disease (PD). 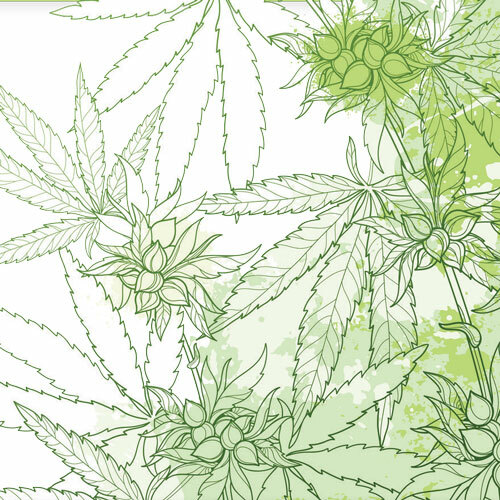 Cannabis might provide relief at diminishing bradykinesia, stiffness, rigidity, and tremors. 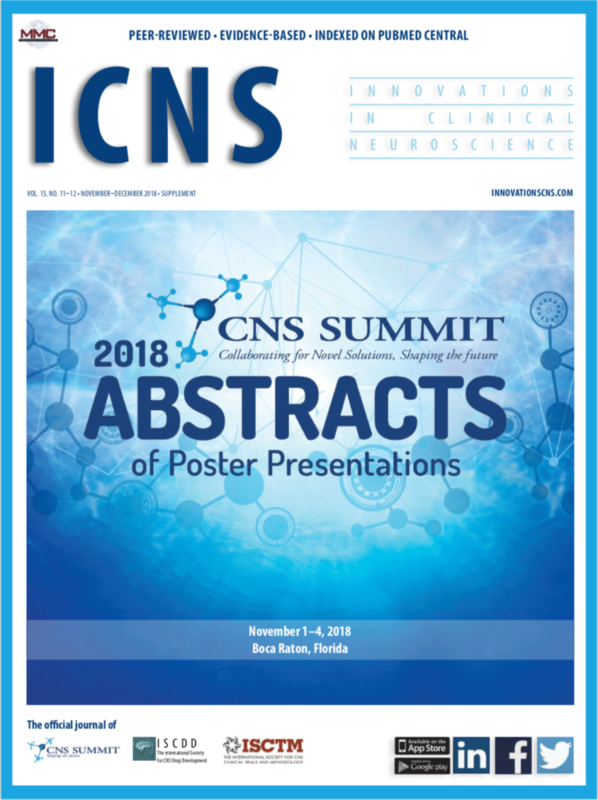 Animal research substantiates evidence of anti-oxidant action by THC and CBD, which might provide neuroprotection against progressive degeneration of nigrostriatal dopaminergic neurons in patients with PD.7 CB receptors upregulate in response to noxious stimuli to mitigate inflammatory damage. In animals, CB1 antagonists lowered bradykinesia, while CB1 agonists reduced tremor; however, these benefits have not been demonstrated in patients who exhibit PD signs and symptoms.8 However, patient surveys report alleviation of non-motor symptoms, specifically depressed mood, fatigue, and memory impairments.9 Additionally, there are anecdotal accounts of neurological efficacy at decreasing parkinsonian motor manifestations. Side effects vary in accordance to THC and CBD formulations, and they include fatigue, dizziness, nausea, xerostomia, anxiety, headache, visual changes, impaired cognition, cough, and/or palpitations.10 Driving and operating potentially dangerous equipment is not recommended for 8 to 12 hours after ingestion. Cannabis products are contraindicated during pregnancy or lactation and for people with cardiac decompensation.10 Marijuana is ill-advised for children or young adults until the brain is fully developed.11 Smoking cannabis has its own inherent risks. Beyond neurodevelopmental concerns, cannabis also has unclear risk for cardiac dysfunction and psychiatric concerns, such as for the emergence of depression and/or psychosis. Marijuana has been shown to attenuate motor and nonmotor signs and symptoms of PD. However, there are limitations to the available research, including small sample sizes and lack of standardized clinical outcome measures. Neurologic manifestations of PD might be alleviated with cannabis products, but such assertions are yet be established in reference to patient-specific factors, such as disease stage, target symptoms, and prior levodopa exposure, and dosages of cannabis product have yet to be established. Further research will reveal the efficacy and safety of medical marijuana for patients with motor manifestations of parkinsonism. Until then, pharmacotherapy with cannabis should be considered and applied with caution. State Medical Marijuana Laws. http://www.ncsl.org/research/health/state-medical-marijuana-laws.aspx. Accessed June 11, 2018. Marijuana dosing, indications, interactions, adverse effects, and more. https://reference.medscape.com/drug/cannabis-ganja-marijuana-343687. Accessed June 11, 2018. Oberbarnscheidt T, Miller N. Pharmacology of marijuana. J Addict Res & Ther. 2017;S11:012. Zuardi A. Cannabidiol: from an inactive cannabinoid to a drug with wide spectrum of action. Revista Brasileira de Psiquiatria. 2008;30(3):271–280. Venderova K, Ruzicka E, Vorisek V, Visnovsky P. Survey on cannabis use in Parkinson’s disease: subjective improvement of motor symptoms. Movement Dis. 2004;19(9):1102–1106. García-Arencibia M, González S, de Lago E, et al. Evaluation of the neuroprotective effect of cannabinoids in a rat model of Parkinson’s disease: importance of antioxidant and cannabinoid receptor-independent properties. Brain Res. 2007;1134:162–170. Kindred J, Li K, Ketelhut N, et al. Cannabis use in people with Parkinson’s disease and multiple sclerosis: a web-based investigation. Comp Ther in Med. 2017;33:99–104. MacCallum C, Russo E. Practical considerations in medical cannabis administration and dosing. Eur J Int Med. 2018;49:12–19. Naik S, Kolikonda M, Prabu A, et al. Marijuana on the brain—a concern. Innov Clin Neur. 2018;15(1–2):12.